Wah! This is exactly what I have been looking for. 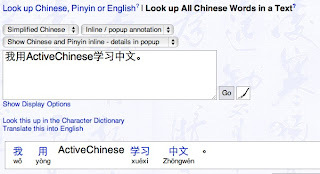 I have been looking for a tool that can type Chinese Pinyin.